Showing results by narrator "Stig Wemyss"
Eli Bell’s life is complicated. His father is lost, his mother is in jail, and his stepdad is a heroin dealer. The most steadfast adult in Eli’s life is Slim - a notorious felon and national record holder for successful prison escapes - who watches over Eli and August, his silent genius of an older brother. 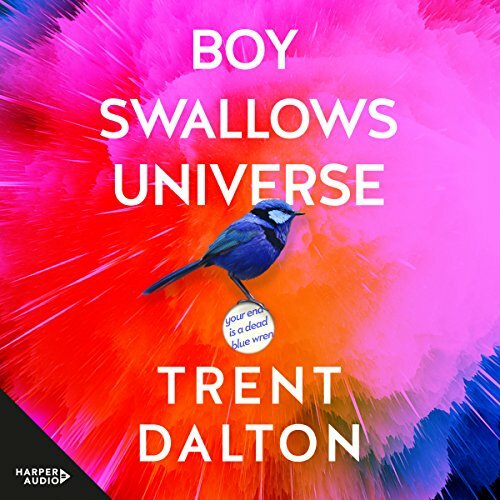 Exiled far from the rest of the world in Darra, this 12-year-old boy with an old soul and an adult mind is trying to follow his heart, learn what it takes to be a good man, and train for a glamorous career in journalism. But life insists on throwing obstacles in Eli’s path. 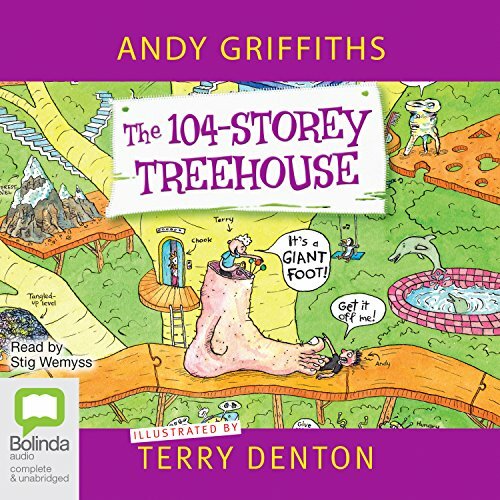 Join Andy and Terry in their wonderfully wild and wacky 104-storey treehouse. You can throw some refrigerators, make money with the moneymaking machine (or honey if you’d prefer - it makes that, too), climb the never-ending staircase, have a bunfight, deposit some burps in the burp bank, get totally tangled up in the tangled-up level or just take some time out and relax in the beautiful sunny meadow full of buttercups, butterflies and bluebirds. 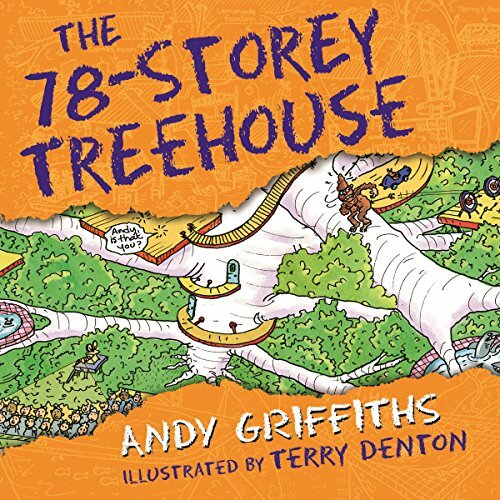 The seventh laugh-out-loud and wacky adventure in the world's most awesome treehouse! 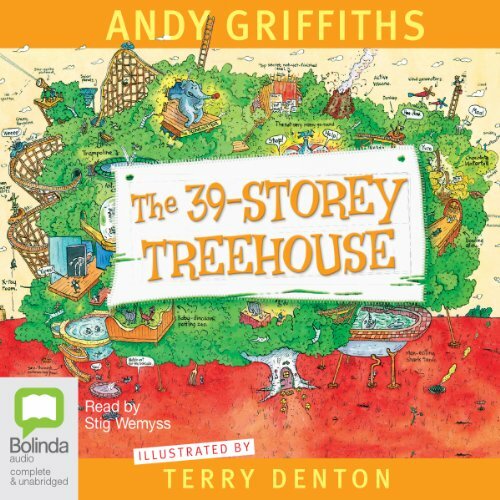 Join Andy and Terry in their now 91-storey spectacular treehouse. They've added 13 new levels, including the world's most powerful whirlpool, a mashed-potato-and-gravy train and a human pinball machine. Why not try your luck on the spin-and-win prize wheel, hang out in a giant spiderweb (with a giant spider), or eat a submarine sandwich the size of an actual submarine? Is this the right book for you? Take the annoying test and find out. Do you ask 'Are we there yet?' over and over on long car trips? Do you like to drive people mad by copying everything they say and do? Do you hog the shower and use up all the hot water? Do you enjoy asking silly questions that have no real answers? Do you swing on the clothesline whenever you get the chance? 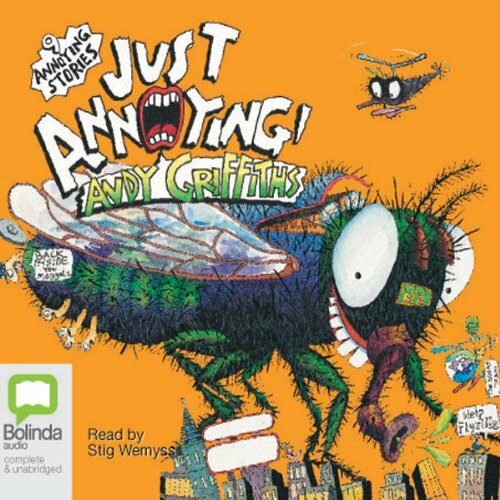 Don't Read If Your An Adult, It's Annoying! 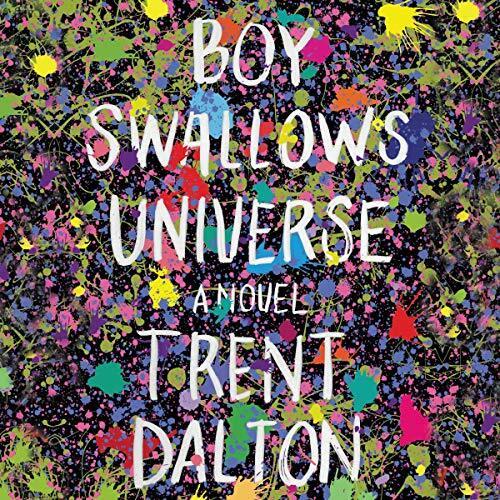 Is this the right book for you? Take the Crazy Test and find out. Do you bounce so high on your bed that you hit your head on the ceiling? Do you ever look in the mirror and see a crazy maniac staring back at you? Do you like to read stories about kittens, puppies and ponies getting mashed and pulverised? Do you sometimes get the urge to take your clothes off and cover yourself in mud? Do you often waste your time on tests like this one? 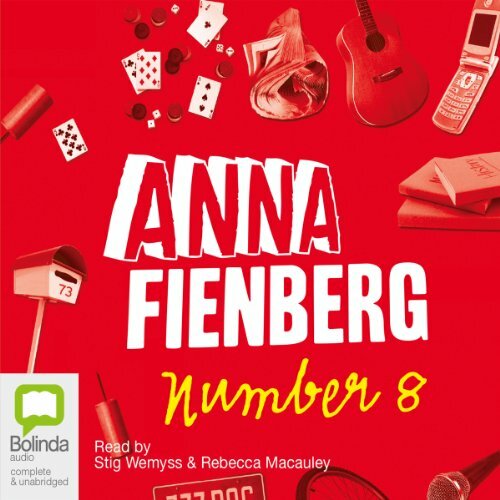 I think the best number in the whole universe is eight. My friend, Asim, likes numbers about as much as me, but he likes them all - odd or even. Esmarelda, though, who lives across the street, isn't so fond of numbers and she hates math. Singing's more her thing. She's really good, too - nearly as good as my mum. Mum's a professional singer, or was, until we had to move. The worst number in the universe, though, is seven. For a start, it's an odd number, and it's thin and sharp and mean-looking, like a medieval scythe. So when I saw 777 on that Mustang's license plate, I knew it was the start of something bad. And I was right. 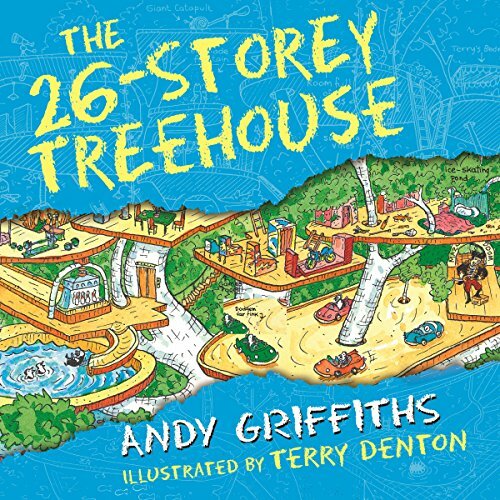 Andy and Terry's incredible, ever-expanding treehouse has 13 new storeys, including a watermelon-smashing level, a wave machine, a life-size snakes-and-ladders game (with real ladders and real snakes! 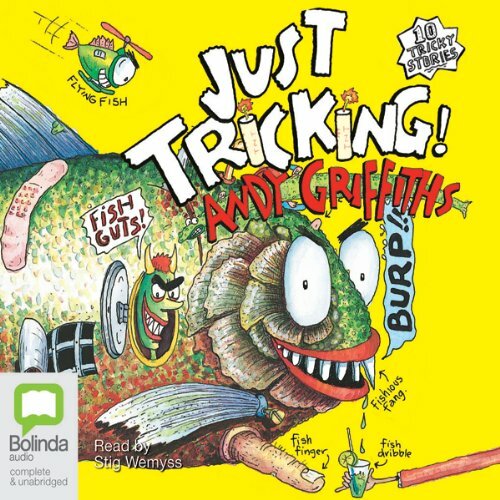 ), a rocket-powered carrot launcher, a Ninja Snail Training Academy and a high-tech detective agency with all the latest high-tech detective technology. Which is lucky, because they have a BIG mystery to solve - where is Mr Big Nose??? 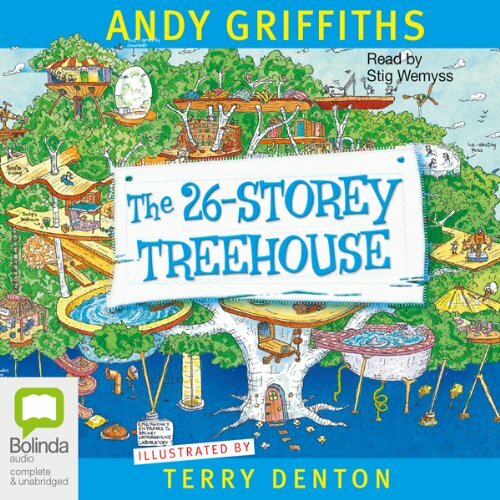 Join Andy and Terry in their spectacular new 78-storey treehouse. They've added 13 new levels, including a drive-thru car wash, a combining machine, a scribbletorium, an ALL-BALL sports stadium, Andyland, Terrytown, a high-security potato chip storage facility and an open-air movie theatre. Well, what are you waiting for? Come on up! The Wolfe family has fallen on hard times. Mr. Wolfe has had an accident at work and has been unemployed for months. Mum cleans longer and harder, and works a night shift at the hospital.Sarah gets drunk now and then. Older brother Steve wants to leave home, to forget about his lunatic family. 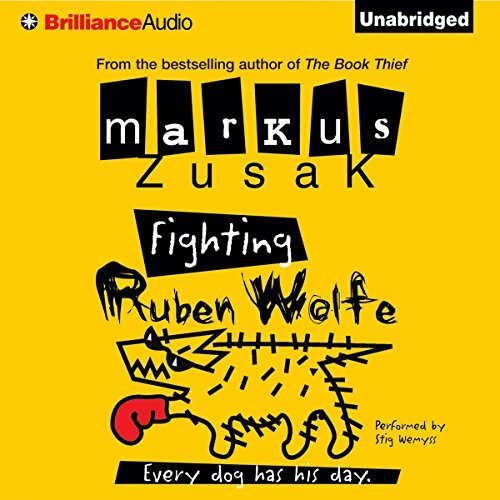 When Cameron and Ruben find they can earn fifty dollars a win with an organized boxing racket, they take the chance. Ruben has talent for boxing and Cameron has heart at least. They need the money, but it’s really about self-respect. 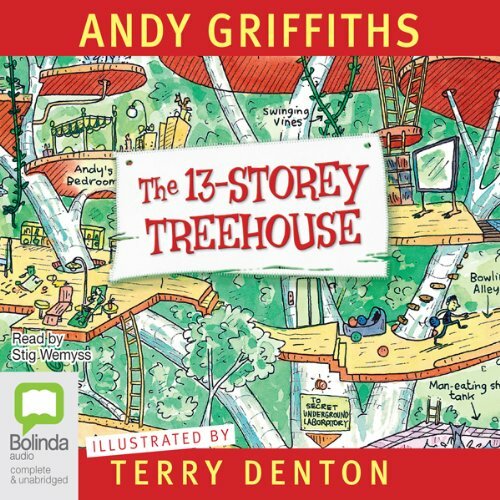 Andy and Terry's amazing treehouse has 13 new levels including a chocolate waterfall, a non-erupting active volcano, an opera house, a baby-dinosaur petting zoo, Andy and Terry's Believe it or Else! museum, a not-very-merry merry-go-round, a boxing elephant called the Trunkinator, an X-Ray room, a disco with light-up dance floor, the world's scariest roller-coaster and a top-secret 39th level that hasn't even been finished yet! Well, what are you waiting for? Come on up! 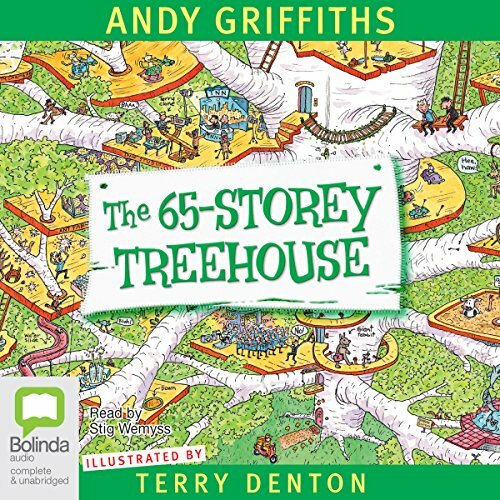 Andy and Terry's incredible, ever-expanding treehouse has 13 new storeys, including a watermelon-smashing level, a wave machine, a life-size snake- and-ladders game (with real ladders and real snakes), a rocket-powered carrot-launcher, a Ninja Snail Training Academy, and a high-tech detective agency with all the latest high-tech detective technology, which is lucky because they have a big mystery to solve - where is Mr Big Nose? Well, what are you waiting for? Come on up! 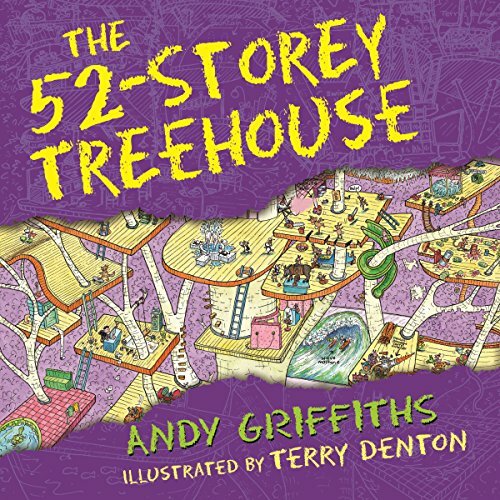 Andy and Terry’s amazing 65-Storey Treehouse now has a pet-grooming salon, a birthday room where it’s always your birthday (even when it’s not), a room full of exploding eyeballs, a lollipop shop, a quicksand pit, an ant farm, a time machine and Tree-NN: a 24-hour-a-day TV news centre keeping you up to date with all the latest treehouse news, current events and gossip. Well, what are you waiting for? Come on up! 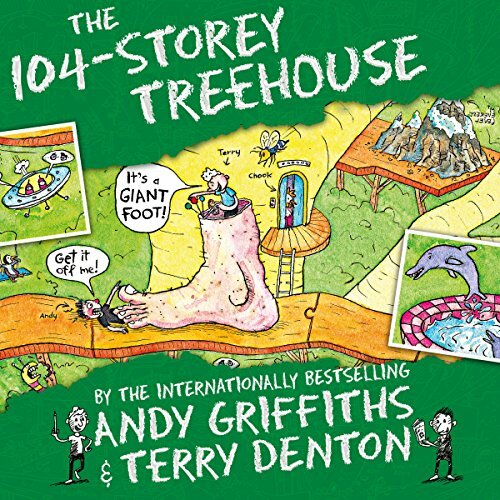 The 104-Storey Treehouse is the eighth book of Andy Griffiths and Terry Denton's wacky treehouse adventures. 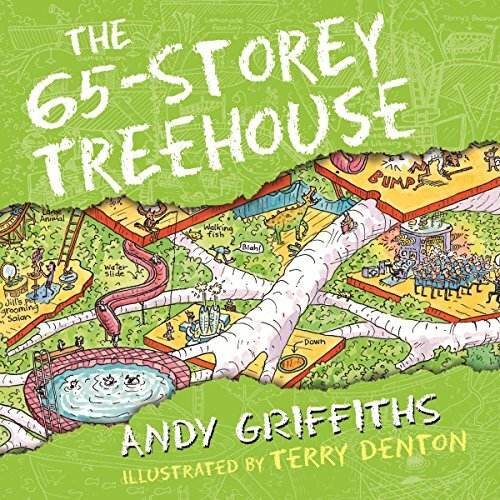 Join Andy and Terry in their now 104-storey spectacular treehouse. They've added 13 new levels, including a never-ending staircase, a burp bank and even a mighty fortress. 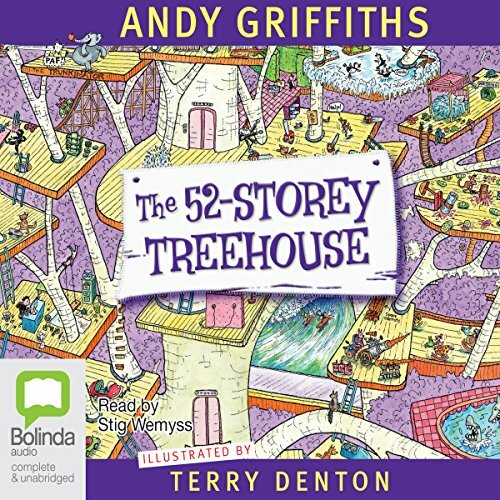 But Andy and Terry are in a race against time to find a funny story for their next book - will the tooth fairy, the $2 million shop or even the riddles of the deep-thoughts thinking room be able to help? Well, what are you waiting for? Come on up! 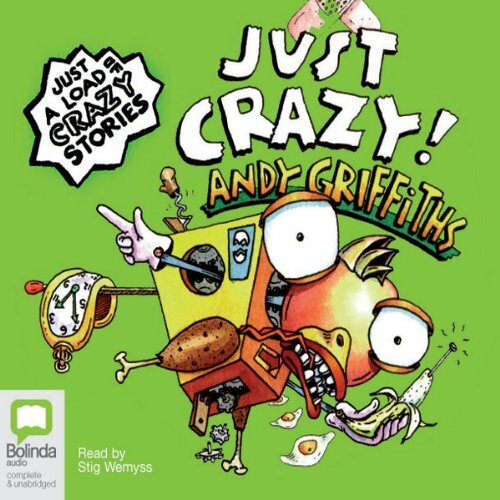 The seventh laugh-out-loud and wacky adventure in the world's most awesome treehouse! 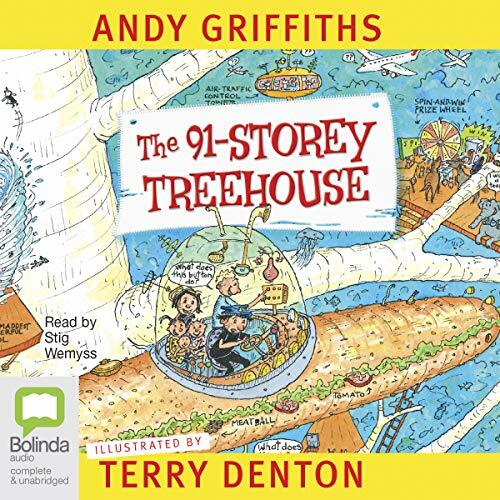 Join Andy and Terry in their now 91-storey spectacular treehouse. They've added 13 new levels, including the world's most powerful whirlpool, a mashed-potato-and-gravy train and a human pinball machine. Why not try your luck on the spin-and-win prize wheel, hang out in a giant spider web (with a giant spider), or eat a submarine sandwich the size of an actual submarine?